January 10th 2011 - Between the divorce and death of a spouse, a local woman lives life without companionship. 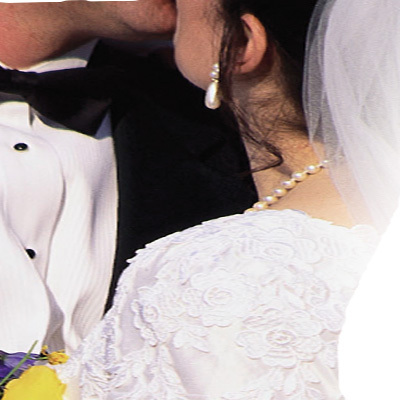 Choosing to get it right, our bride-to-be waits two decades to know love again. Given a new life, our bride looks to wed in 2011. At last her love has come along! Best wishes to a soon-to-be 2011 Mrs.! Have You Waited A Long Time For Love? The Clergy Network is writing a custom ceremony filled with important meaning relevant to this TCN bride's wait for love. Not just any wedding ceremony will do! Not just any wedding officiator will do! 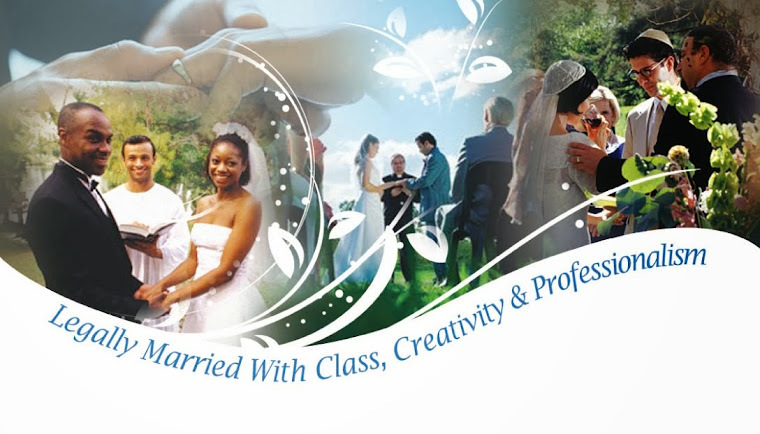 A custom written wedding ceremony and choice of marriage minister, wedding officiator, civil wedding officiant or Justice of The Peace is what every marriage ceremony deserves. And other fine wedding professional groups!